Day’s Jewelers is committed to achieving the highest level of social, ethical and environmental responsibility. Our buyers search the world to find the most beautiful jewelry and gemstones. Though selling beautiful, quality jewelry is the core of our business, we go to great lengths to source jewelry and gems that did not cause harm to people or the environment. Furthermore, Day’s is committed to many programs that support good things in our local communities, nationally and internationally. 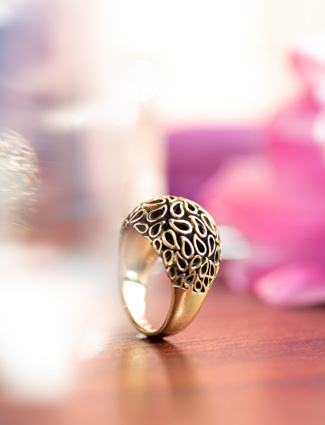 We believe that jewelry should go “Beyond Beauty” and help to make the world around us a better place to live. In 2003, Day’s created our Diamonds for Peace fund designed to help those in need in our local communities, in the nation and internationally where our products are sourced. To achieve this goal Day’s pledges $10 for every diamond that we sell to fund this program. Day’s Diamonds for Peace continually contributes to organizations that make the world healthier, stronger, more accepting, smarter, and safer. In 2003, Day’s Jewelers helped lead efforts that resulted in the passage of the Kimberly Process, an international effort that helps prevent conflict diamonds from entering the diamond pipeline. Day’s is a long-time member of the American Gem Trade Association, an organization who carefully monitors responsible mining and cutting of colored gemstones. 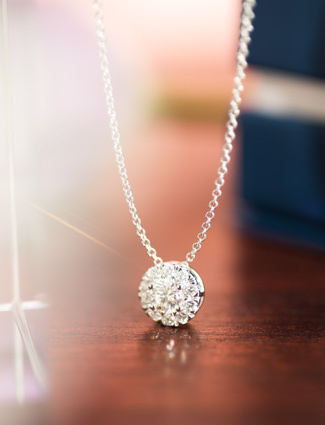 In 2011, Day’s Jewelers was selected by DeBeers to be the sole representative of Forevermark diamonds in Maine and New Hampshire. 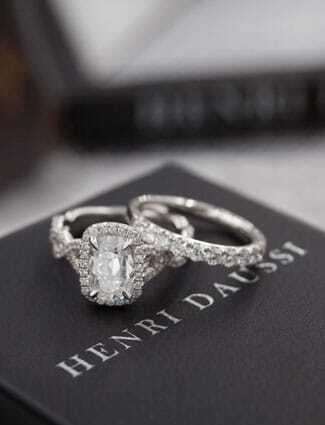 Forevermark diamonds are the most responsibly sourced diamonds in the world. These diamonds are carefully tracked from the mine to Day’s showcases guaranteeing conflict free sourcing. 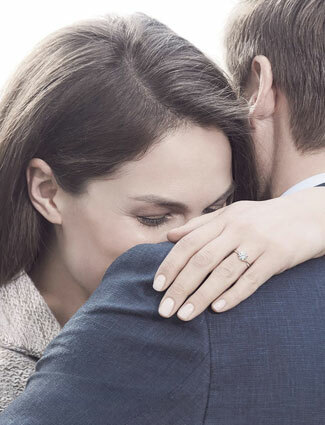 Forevermark goes a step beyond through significant contributions to improving health care, education and quality of life where diamonds are sourced, in some of the most poverty stricken areas on Earth. Jewelers for Children is an organization established by the jewelry industry in 1999 to benefit many children’s charities including Make-a-Wish® and St. Jude Children’s Research Hospital. In 2014 Day’s Jewelers raised over $100,000 for Jewelers for Children to celebrate our 100th year in business. Our company owner, Jeff Corey, serves on the JFC national Board of Directors. The Diamond Development Initiative works directly with artisanal miners to help protect their human rights and help them become an appreciated and respected part of the diamond mining chain. Day’s is an ardent supporter of DDI. Day’s is a supporter of The Diamond Development Fund, an international non-profit organization dedicated to educational initiatives in diamond producing nations. Day’s Jewelers was among the first retail jewelers in America to achieve certification by the Responsible Jewellery Council. RJC is a non-profit organization that has established a set of best practice business standards for the global jewelry industry across all channels including mining, manufacturing, wholesale and retail. It is the only organization in the jewelry industry that requires a third party audit to achieve certification. In 2014, 2015, 2017 and 2018, Day’s Jewelers was selected among the Best Places to Work In Maine by the Maine State Council of the Society for Human Resources Management. It is awarded to Maine companies that have established and consistently fostered outstanding workplace environments. Day’s Jewelers is a long standing member of Diamond Council of America, an organization committed to enhancing expertise, integrity and professionalism in the jewelry industry though education. All Day’s associates are asked to acquire DCA certification in Diamonds, Colored Gemstones and Sales Professionalism.